When you have decided that you’re ready to get the addiction recovery care you need to defeat substance abuse, we’re here to provide you with the tools you need to succeed. Don’t waste your life wondering how you could reach recovery. Get in touch with our drug rehab center and we’ll show you the tools you need to overcome substance abuse. 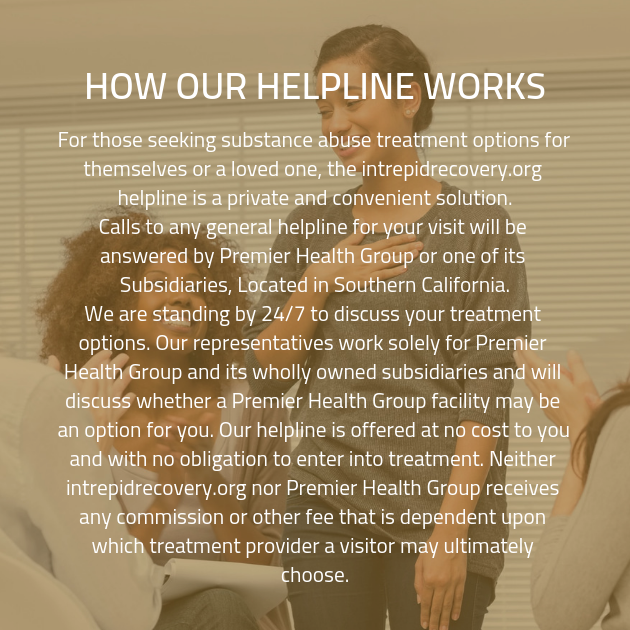 It can be difficult to know where to turn when you require addiction recovery care, but at our drug addiction treatment center, we provide you with the attention necessary to overcome your addiction. Read on to discover some of the benefits of our facility. At our addiction recovery center, our clients begin by taking part in an in-depth intake interview. During the intake interview, you’ll be asked a number of questions about your history of substance abuse. These questions will include inquiries about your substance of choice, your duration of use, your usage habits, and how you came to begin using the substance in the first place. In addition, you may be asked questions about your life in general, as well as those close to you. In particular, it will be important to know whether or not any of your family members have a history of substance abuse. Once this information has been gathered by one of our friendly and well-trained staff members, it will be used to formulate your recovery plan. At our drug rehab center, we are committed to providing each client with the most effective possible care for their addiction. Part of ensuring every client is given the best chance at attaining their recovery goals is ensuring that they get a customized recovery plan that will ascertain which areas they need help in and provide care accordingly. By gathering a plethora of information about you and your history during the intake interview, we can provide you with the recovery care plan you need. Give us a call today and we can get you the help you need.